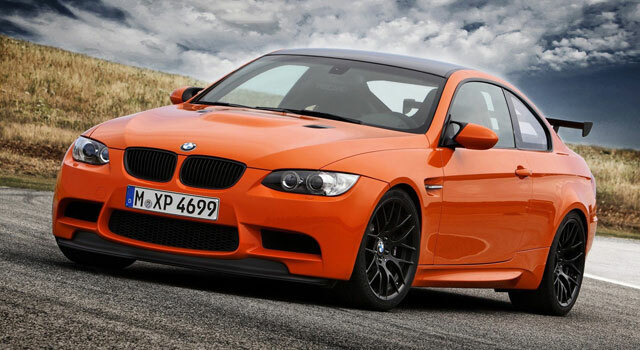 Many people dream of owning a performance machine such as the BMW M3. With prices of the E90/E92/E93 generation (2008-2013) coming down significantly in recent years, these cars are affordable to many. 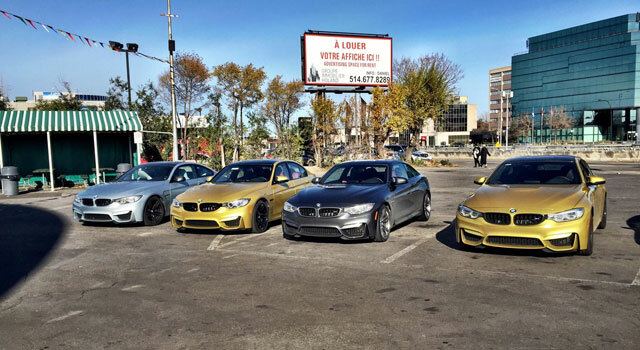 One of those people is forum member od_man99 who has asked M3 owners to describe their experiences with their cars. The responses to the question are fantastic and anyone interested in potentially buying one at some point should read.